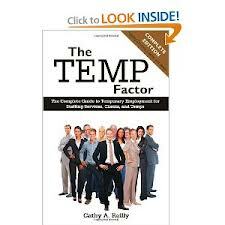 Recently I received a copy of The Temp Factor: The Complete Guide to Temporary Employment for Staffing Services, Clients, and Temps from Cathy A. Reilly. I didn’t know what to expect from the book, because I don’t have much experience with temps or staffing companies. I ended up with a well-rounded understanding of the client/temp/agency relationship triangle, and I feel much more comfortable with the possibility of working with a staffing company at some point in the future. Below you’ll see a few tips I learned and also to whom I might recommend this book. For the newbies-pages 19/20 have a great checklist of items that will help put new clients at ease. I know if I was hiring a staffing firm that the answers to these questions would be very valuable to help establish a trusting relationship with my new provider. 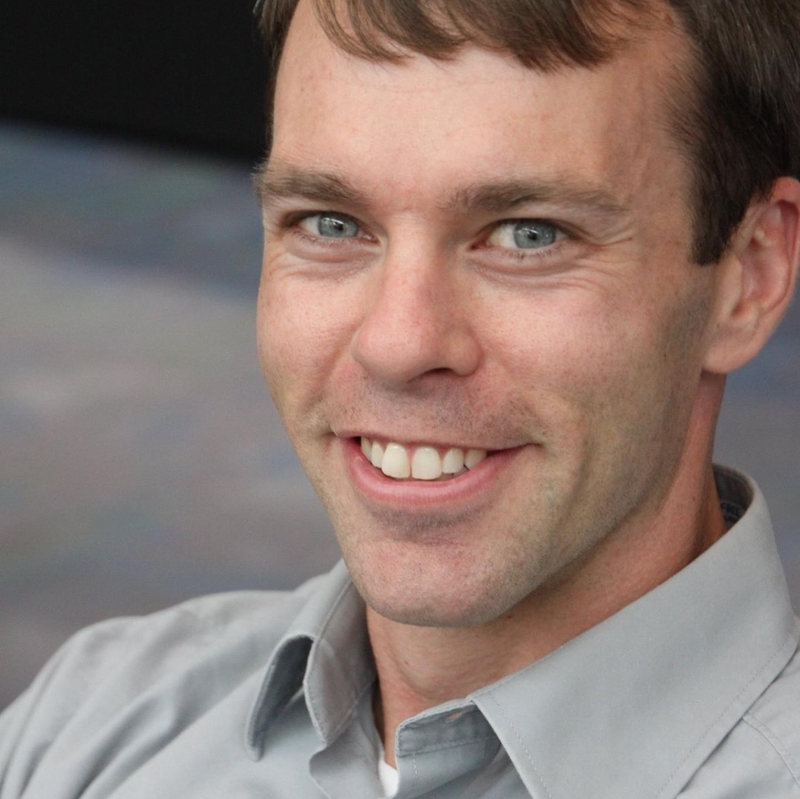 It includes basic info, but the new clients might not know to even ask some of the questions! Culture matters! Thankfully Ms. Reilly covers one of the biggest concerns I would have about hiring temporary workers: culture. How do we explain it to them? How do we find someone who is only temporary but still a fit for what matters most to us? She goes into some detail here on presenting candidates that are “company ready,” meaning not only fully prepared for the operational aspects of the role, but also the cultural considerations that could make or break the staffing company’s reputation if handled poorly. Tip for the agencies: use updated and fresh materials, including timesheets and business cards. Just because the concept of a time card is 80 years old doesn’t mean your forms should be using an 80 year old design. Every time a client signs off on the timesheet, it’s a marketing opportunity to reinforce your brand identity–use it well. Handling problems: the customer service side of the client/agency relationship can be complex, but one piece of advice stands out. The manner in which you handle problems can become the problem itself. Find out about an issue with a temp? Take care of it, or it could hinder the relationship with the client on a larger scale. Top three issues with temps: performance, policy related, and “fit.” Those are the key areas to ensure your temps are performing up to par if you want to remain on contract for your services as a staffing firm. Shopping for a temp agency? Ask these questions… Page 250 has a laundry list of “wants” that a company could desire from a staffing firm. The challenge is to pick the top five or ten and customize the list for your business. For instance, if you are looking for a satisfaction guarantee, a temp that is coachable within their specialty area, and a person that is a strong culture fit, make those the top three items for the agency to agree to. That allows you to differentiate among those providers who might be able to do one or two of those but isn’t quite a fit for what you need overall. Just say “no” to celebutemps. If the agency is pushing someone on you who is “great” and “really nice,” ask for more concrete information. Find out what makes them so “great” and “nice,” because those hard facts are going to be the basis of why you decide to bring them on (or not). This is the equivalent of an employee trying to refer a clueless friend with no marketable skills–if they can’t tell you what makes them a fit, they aren’t going to fit! Again, I am not extremely experienced with temps and temp agencies, so my take on it is from that perspective. I would recommend this book for temps looking to hone their craft, HR pros looking to partner with a staffing agency, or staffing agencies looking for innovative ways to serve clients and grow the business. This book covers all that and more! Click here to get your copy of the book if you are interested. This entry was posted in General and tagged Book Review, Recruiting on December 20, 2012 by Ben. Funny how when you need something it just seems to appear. This is my first visit to your blog Ben, and already you’ve provided value. I’m looking at getting into the temping business, so this book will be really useful. Thanks for such a timely review.